When you give gift to somebody, what material do you wrap it in? It use to make wrapping, and … garbage after that? 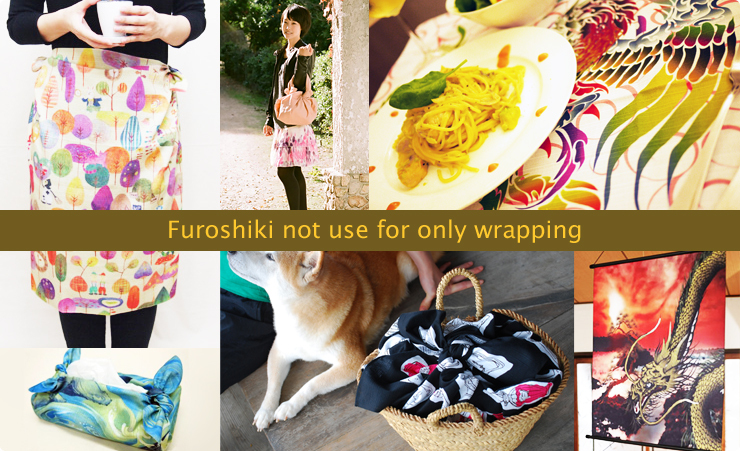 Would you like to use the wrapping to use them for a long time wrapping material. 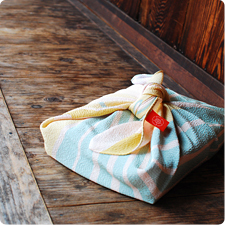 It use only in Furoshiki. 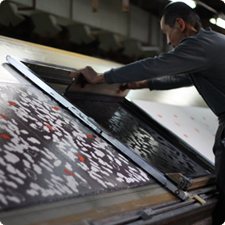 It is the convenient cloth which is usable depending on your idea in various ways! 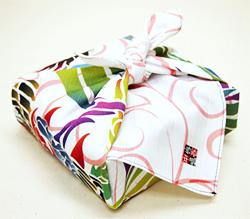 Furoshiki is a fun and creative style of gift wrapping using a large piece of cloth to create elegant looking gifts.And originating from Japanese culture where it promotes caring for the environment and reducing waste. 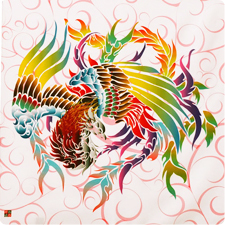 It put a furoshiki wrapped neatly in front of the partner family friends, and even your warm feelings overflow by untying a parcel, and taking out an article. As well as giving it an article, a heart touches a other person. The Japanese “culture to give” “is culture of the consideration” born heartily to treat true heart and the article to the other party to send carefully. 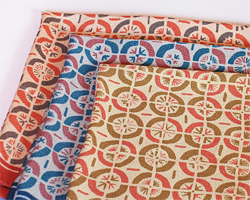 The furoshiki becomes small so as to be satisfied in a bag if you fold it and is the comfort which you can use many times. Besides, it’s very stylish! 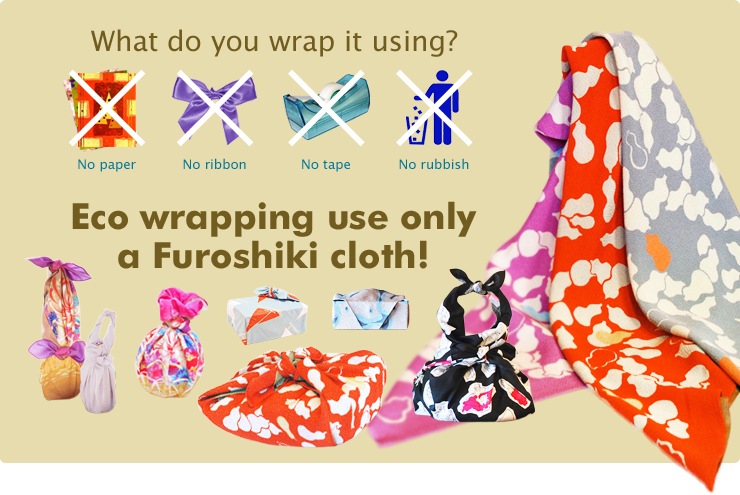 Not to mention that we can reduce garbage, we can save oil and the wood which are few resources if you use the furoshiki in substitution for a shopping bag thrown away in large quantities every day. Would you like to begin with eco-friendly thing, today?